The next generation of Canadian private equity and venture capital industry research has arrived. 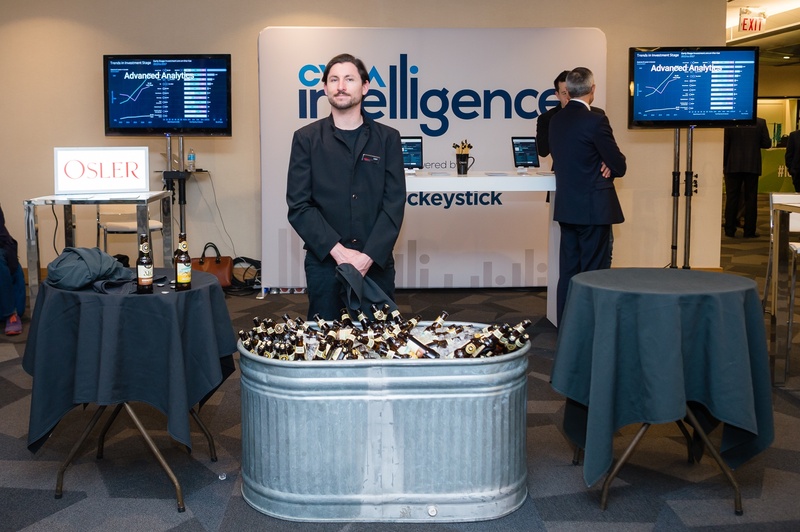 Powered by Hockeystick, CVCA Intelligence will provide a complete look at Canada’s private equity and venture capital landscape, including fundraising, investments, exits and other relevant metrics. 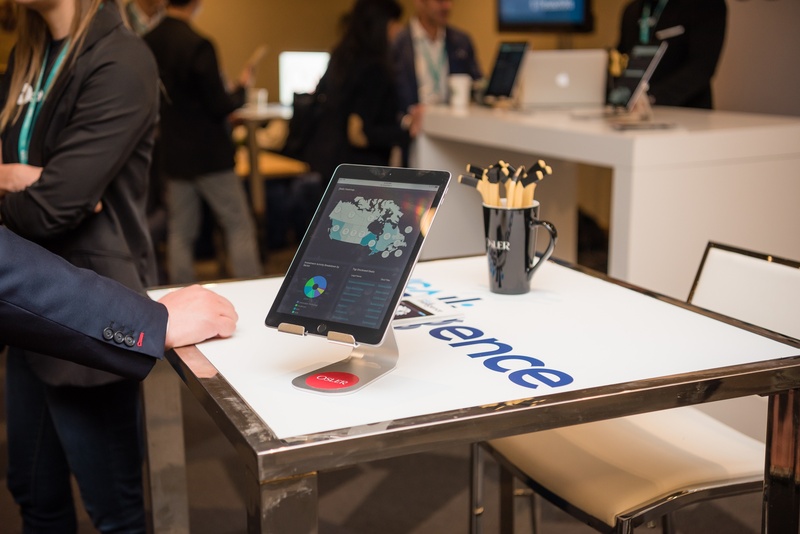 CVCA members will use the platform to report data, access proprietary investment data, and use data-driven benchmarks to improve returns. 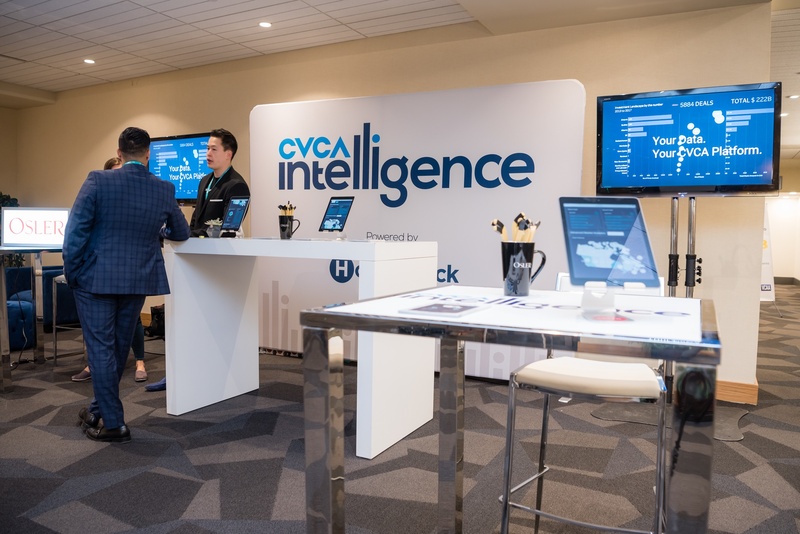 With data from CVCA Intelligence, the CVCA will produce their quarterly VC & PE Canadian Market Overview, detailing investment activity in the entrepreneurial ecosystem. 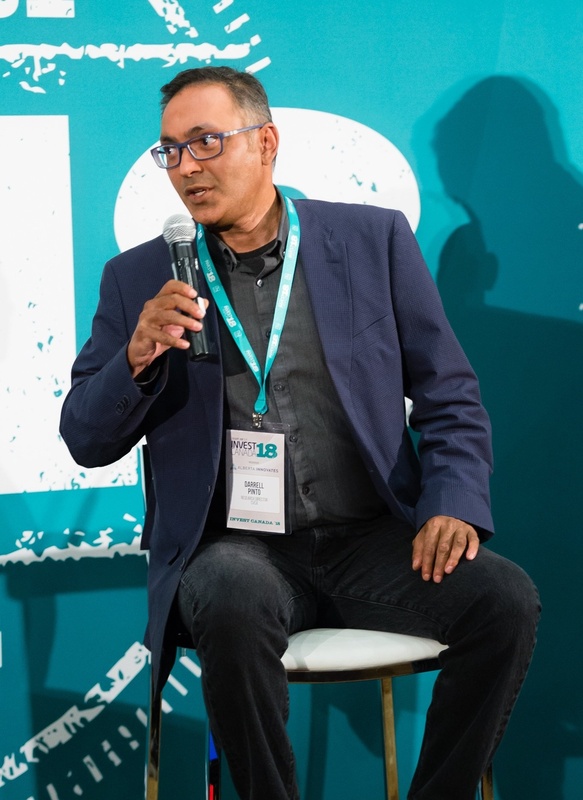 As the voice of Canada’s venture capital and private equity industry, the CVCA’s primary mission is to advocate for policies to strengthen the growth and innovation ecosystems. Core to that mission is making timely and accurate data on the country’s private equity and venture capital investment activity available to CVCA’s stakeholders. 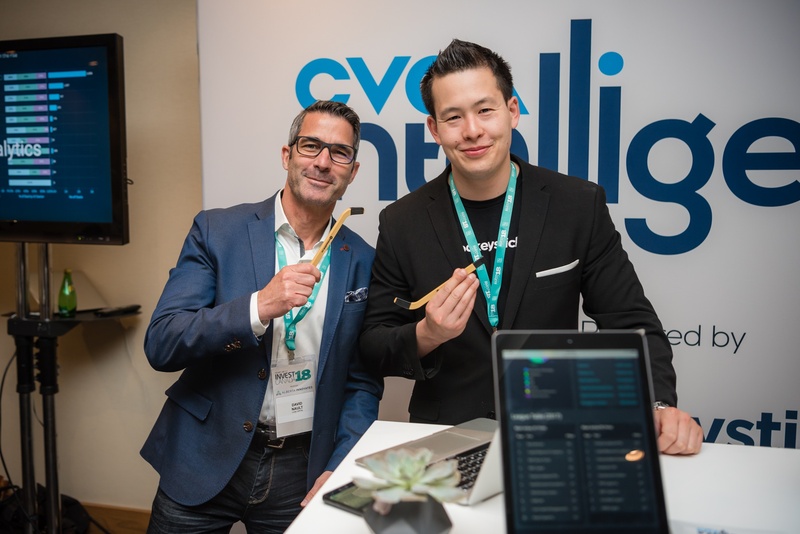 Hockeystick’s Founder and CEO, Raymond Luk, and the CVCA’s Director of Research, Darrell Pinto, unveiled CVCA Intelligence during a GP-only event on day one of the conference. For more details about this new software, we encourage you to review their presentation. 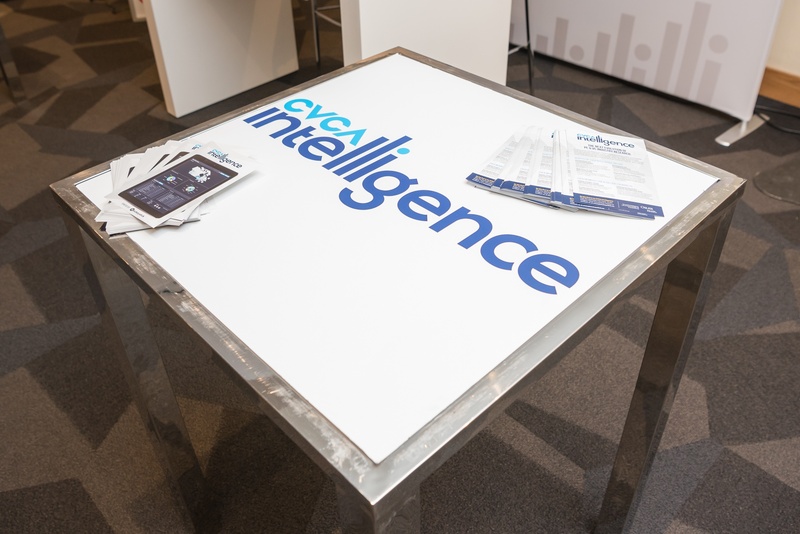 We also offered an interactive lab for CVCA Intelligence at the conference that was proudly sponsored by Osler, Hoskin & Harcourt LLP. Check out some of the booth's highlights below. 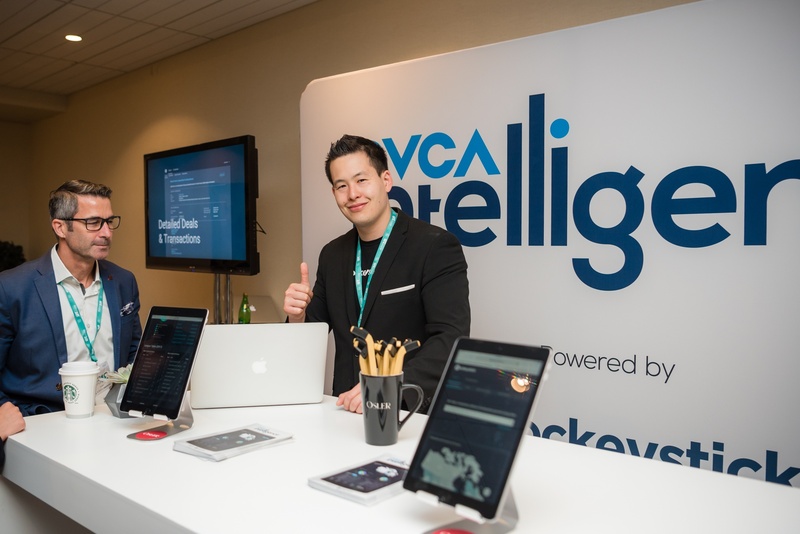 If you are a CVCA member that would like to reserve their spot on CVCA Intelligence, we encourage you to fill out this form.